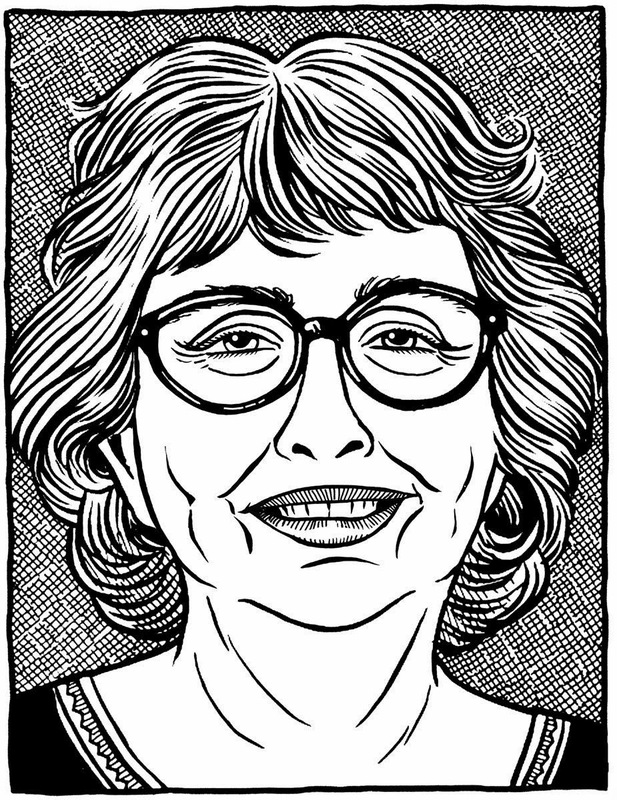 Joyce Brabner is a pioneer of activist comics journalism. She produced, edited and contributed to the seminal mid-1980s comics works, Real War Stories and Brought To Light, which confronted the US military’s recruitment practices and the CIA’s covert involvement with the Iran-Contra affair (and much else besides). Since then she has continued to create and promote comics that actively confront status quo complacency in direct opposition to the mainstream comics industry’s churning out of escapist power fantasies. She was also the wife and sometimes writing partner of comics legend, Harvey Pekar, one of the founding fathers of self-publishing. Brabner collaborated with Pekar and artist Frank Stack on the graphic novel, Our Cancer Year, which documented Pekar’s struggle with lymphoma and which formed a core part of the film, American Splendor. 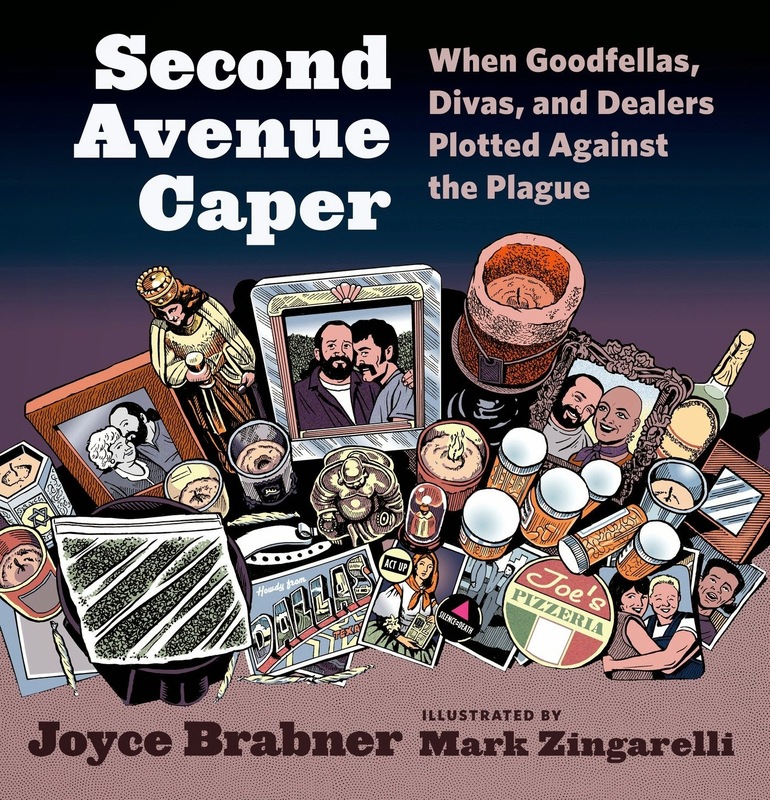 Her latest work is Second Avenue Caper, done in collaboration with the artist, illustrator and fellow PIX 2015 guest, Mark Zingarelli, which presents an irreverent chronicle of the personal response and initial activism of N.Y.C.’s gay community during the early days of the AIDS crisis.